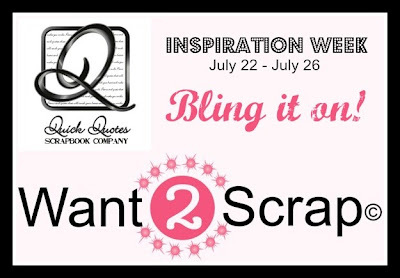 Blog Quick Quotes: Bling It On - Day 5! Bling It On - Day 5! Hello Quick Quotes blogging friends! 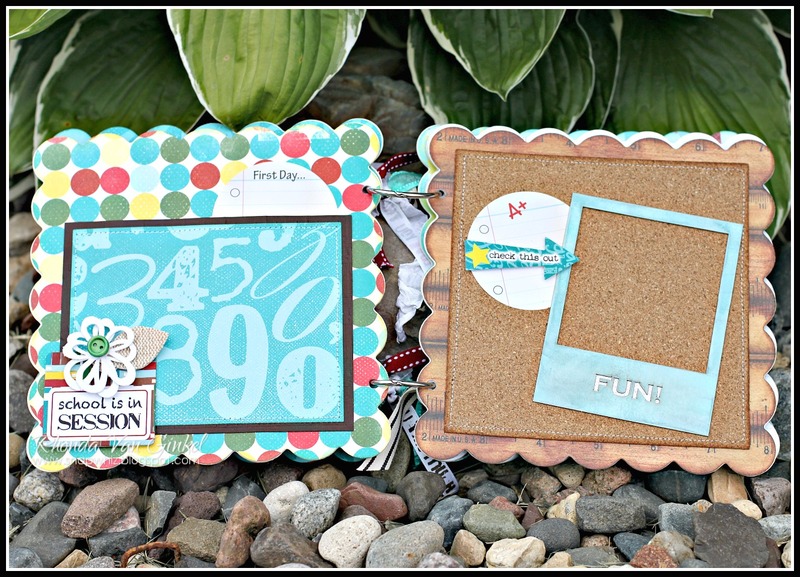 All this week we have been showcasing some really fabulous Quick Quotes and Want2Scrap projects on the blog. Are you ready for Day 5 of Bling It On - Inspiration Week? 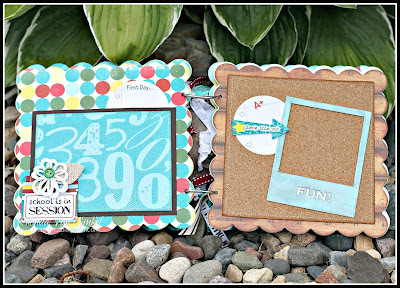 It's Rhonda here today with the Grand Chipboard Album - Scalloped Squares from Want2Scrap featuring the all new "Pattern Perfect" line, a Back to School collection from Quick Quotes. 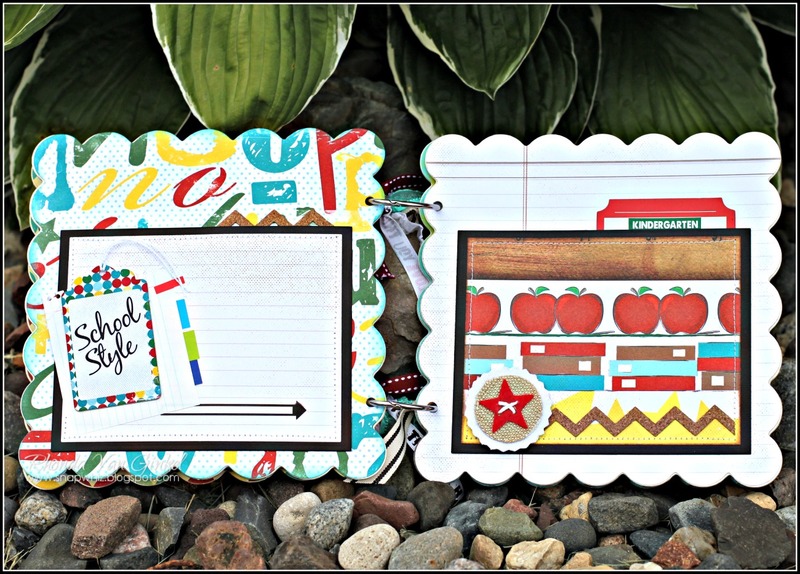 I thought it would be nice to create a mini album to capture the fun when my son heads off to Kindergarten in a month or so. Other: Black Cardstock, Adhesive Cork, Trim, Flair, Journaling Spots, Arrows, Bow - Grand Calibur by Spellbinders, Grand Scallop Square and Labels One dies by Spellbinders. 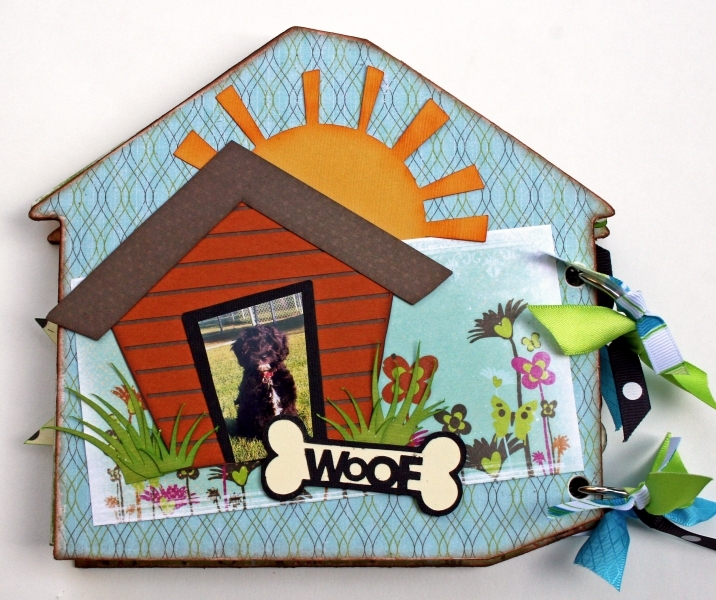 Marcia here today with a dog house mini album from Want2Scrap. This album was so much fun to put together. I used the Just Because collection from Quick Quotes and some photos of my dog Satchel (who is so spoilt!). I hope you enjoyed all the projects this week. Have a great weekend! We have had such an amazing time blog hopping with our friends over at Want2Scrap! Thank you for joining in the fun during Bling It On - Inspiration Week!!! 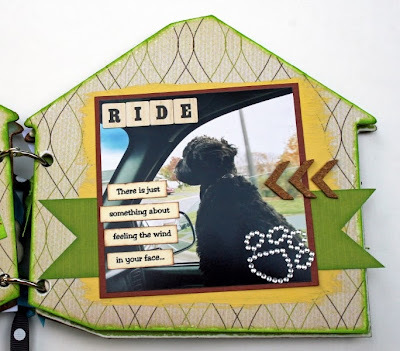 Now, what kind of fun is a Blog Hop without a prize*? That's what we think too!!! 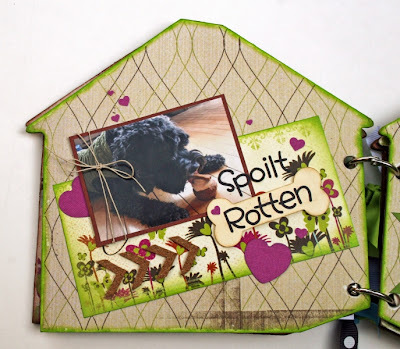 Now - here's the drill - be sure to go through and hop between both the Quick Quotes blog and the Want2Scrap Blog and leave a comment on both blogs. Comments close on Sunday evening at 11:59pm PST. 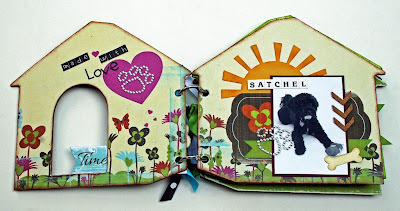 Want2Scrap and Quick Quotes goodness! Fantastic Minis Rhonda & Marcia! very cute - I love both projects. looking forward to making more minis! Aww both of these appeal to me...my youngest starts Kindy this year and we adopted a dog this year too. What beautiful projects! Wow, I love the mini dog house album! Such cute projects! Love them both! 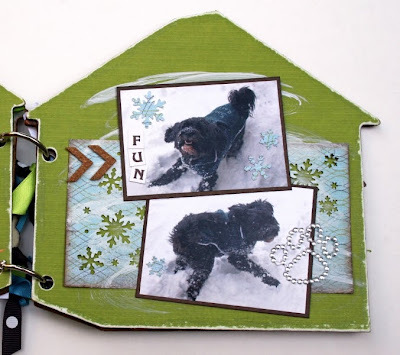 Rhonda, love that you added that cork, looks awesome with the school line, and Marcia, what a beautiful pet keepsake album, love it! Both of these projects are great! I am going to make my version of both of them! Thank you for the inspiration and the chance to win a great prize! Rhonda you did such a great job with the school themed mini. I love the cork you added and all the stitching! Marcia I love that I can see Satchel peeking through the cover. Your photos are wonderful. 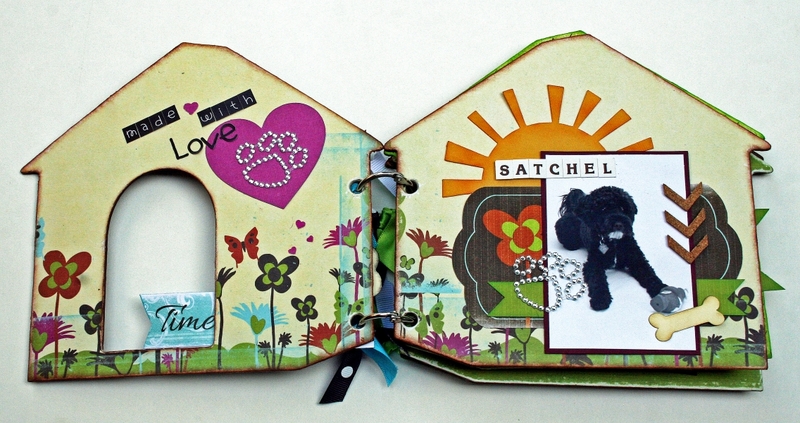 The pages you designed really share Satchel's personality. Great job ladies!Thanks for the inspiration! I love the mini albums. I love the paper for your sons kindergarten album. The cork made the album pop. Quick Quotes and Want 2 Scrap rock. What great albums! I have never attempted one but now I am tempted to give it a try! Marcia - you did such a fantastic job with your mini!!! I just love how your sweet Satchel is peeking through the door on the cover!!! You can tell he is a very happy fur baby! Love the mini albums....the dog one is precious! Love the doggie mini album. 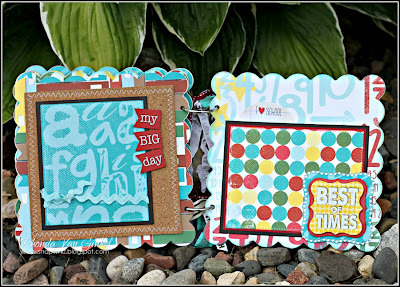 I Love both the minis,(they are my favorite scrapbooks, so quick!) Thanks for chance to win! Very neat albums. I am loving both of them. Great details all the way thru. Fantastic ALBUMS, LADIES! Love everything you've done this week!!! I love the top one! So adorable! Oh my gosh! These albums are fabulous and I love the one for the first year of kindergarten. How clever and just the right size. Great job on both albums. Rhonda & Marcia your albums are wonderful. 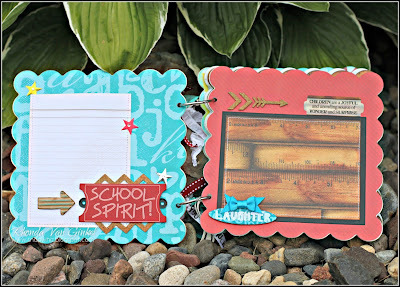 Love all the bright colors and detail on the school mini and the Peek-A-Boo-Pooch on the other. Amazingly beautiful layouts, ladies! Love every detail! Beautiful mini albums! I like them both! I love the dog house mini album. Can't wait to make one! So cute! I love both projects. They are gorgeous. 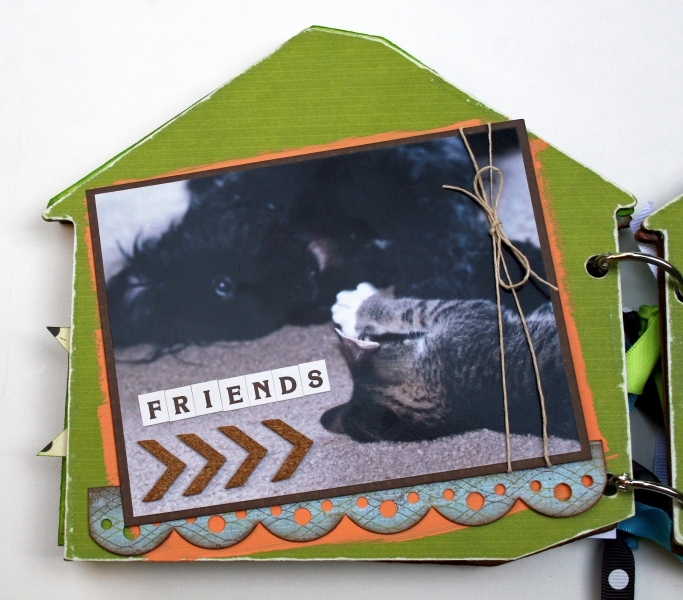 A little late to the chipboard addiction, but so glad I am here now. LOL Working on two albums and loving it. Thanks for the motivation and inspiration!!! Enjoyed both albums. Thanks for sharing! I love all of your creations, thanks for sharing them. The mini albums are so cute. Fun albums! 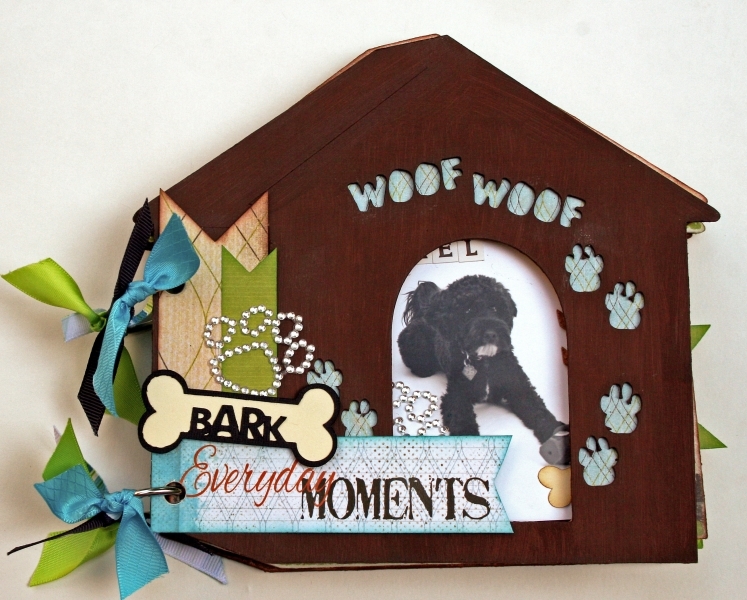 Love the dog pics! As a major pet-lover, I'm crazy about that dog house album-so cute and clever!! Great school mini album! Can't wait to make it!